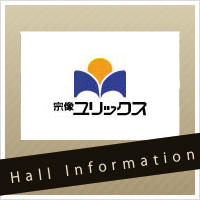 2014年9月14日:ヨハン・デ・メイ氏が首席客演指揮者に就任! 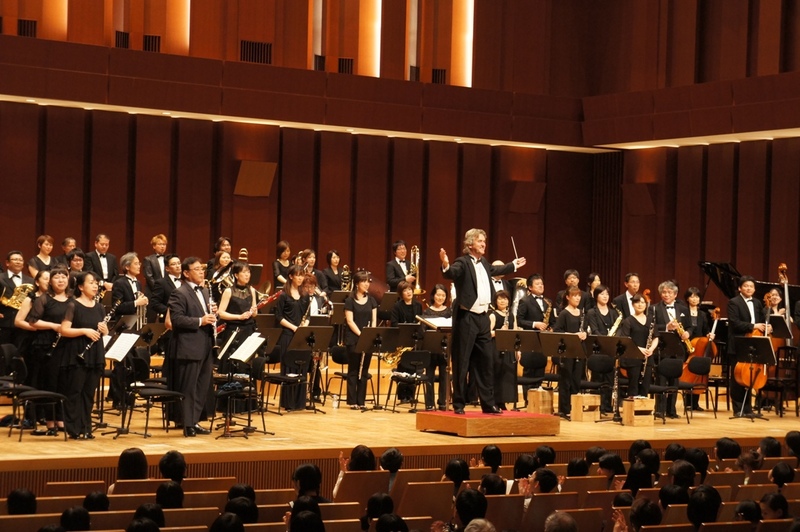 !Kyushu Wind Orchestra appoints Johan de Meij as Principal Guest Conductor ! !